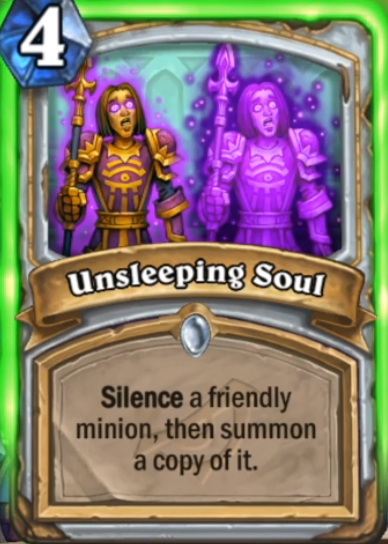 Here's the full reveal stream if you missed it and all the cards revealed are below it. 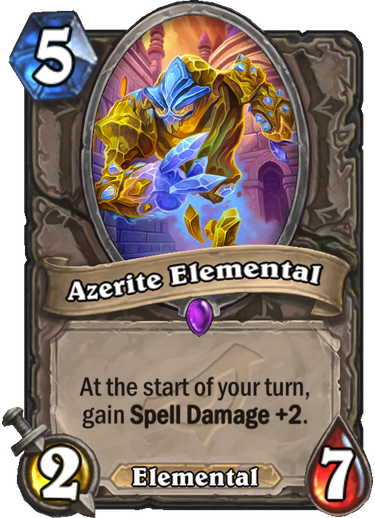 We then have 22 additional cards released post-stream in much nicer quality and format, so let's take a look at those, featuring another 6 epics, 5 rares and 11 common cards! 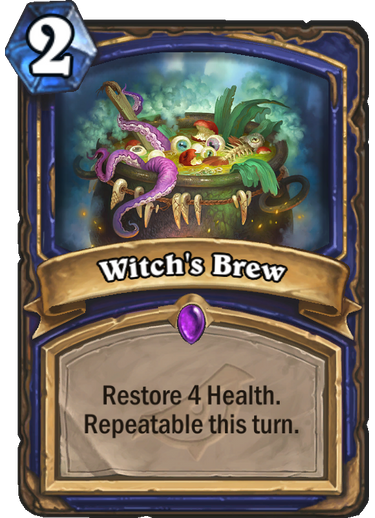 Phew, that was a lot to process. 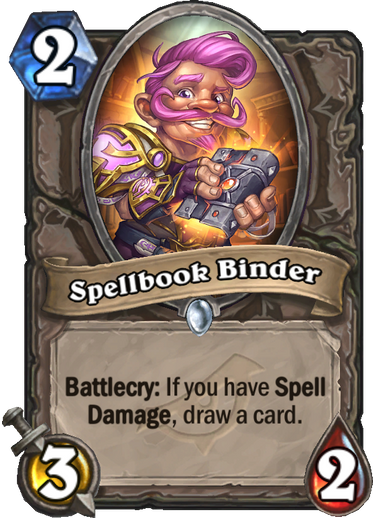 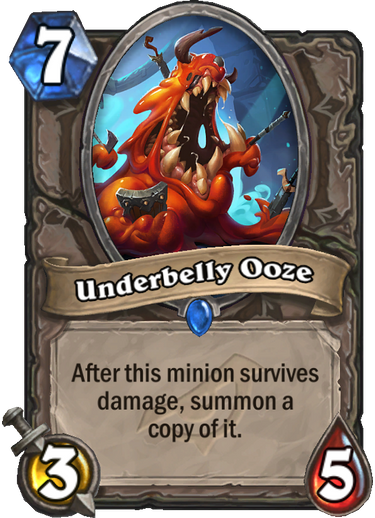 So, what do we think, which are making it into decks and which are pure Arena fodder? 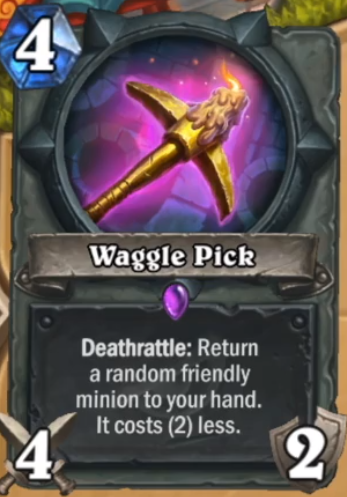 Waggle Pick looks like a strong combo enabler, and convincing infiltrator is something priest (particularly resurrection priest) will love. 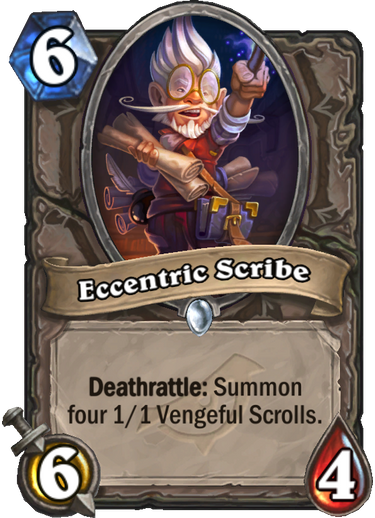 Most of the rest seems pretty meh though. 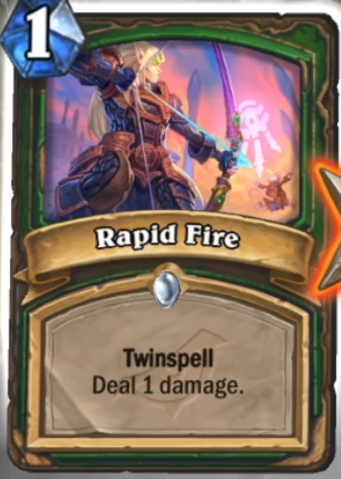 Whirlwind Tempest means that a middle mana drop can't stay on board after turn 10, or it can be gg. 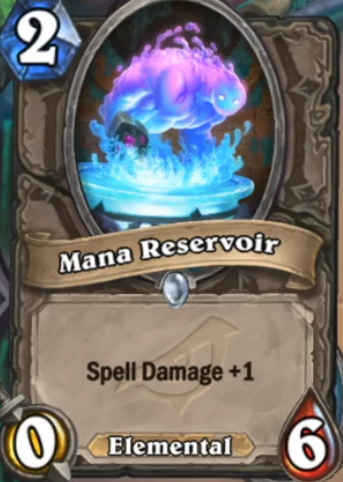 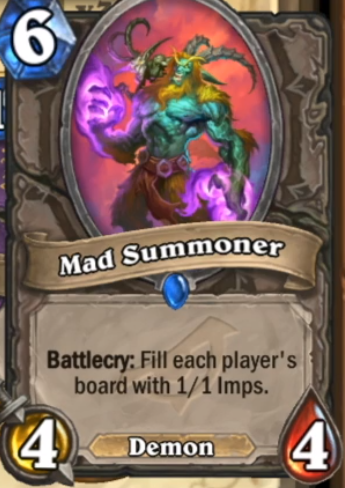 It reminds me of old midrange combo druid. 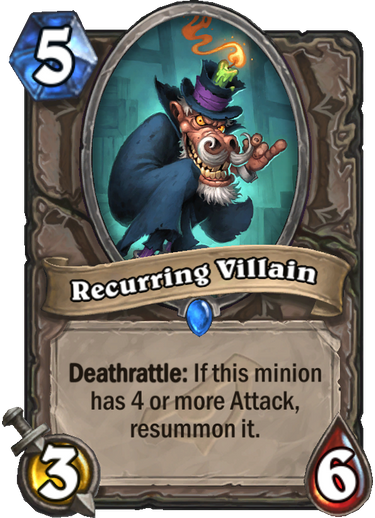 To kill an opponent at full health you need a minion with at least 8 atk to stick on board, but if you have other minions this number can be low enough. 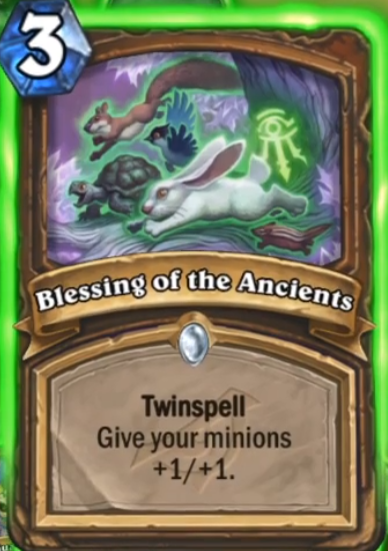 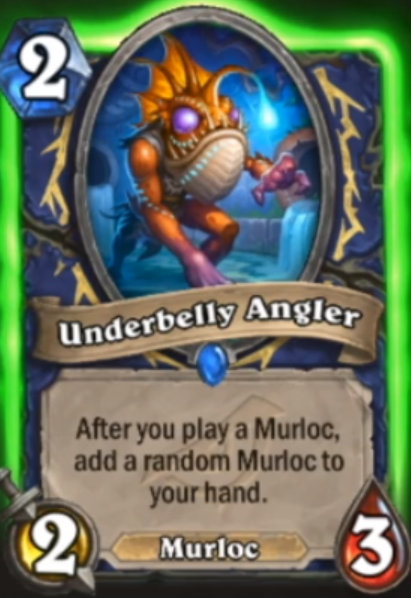 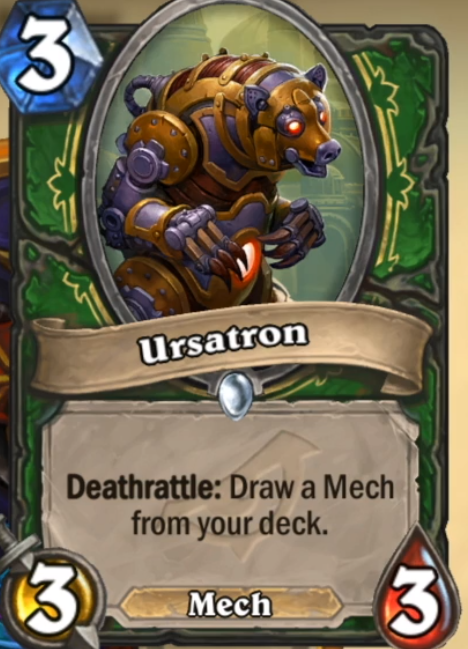 In wild, it surely will exist some kind of deck using this. 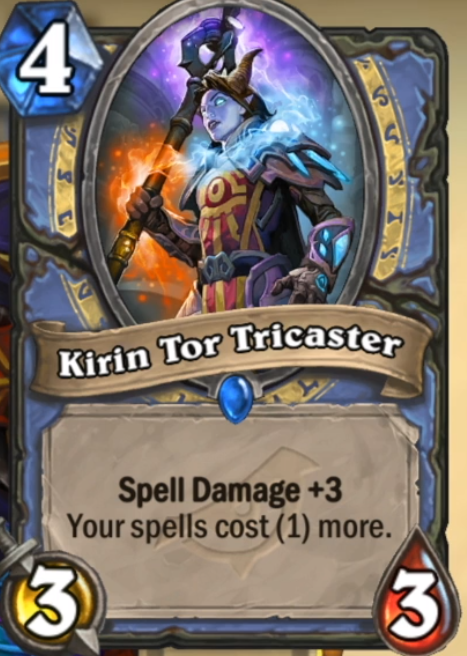 Eh, even even shaman can do this as a finisher. 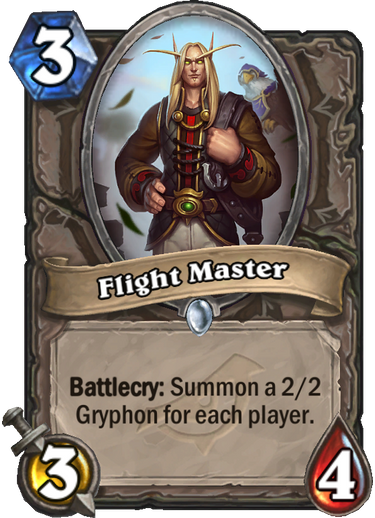 In standard, if the meta is right, maybe some kind of midrange shaman can be built. 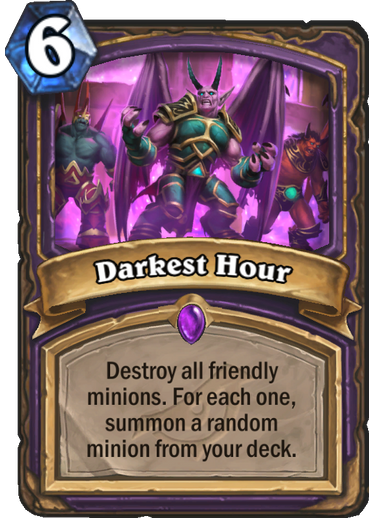 I don't remember if there are enough high attack minion to use for the combo, but it's true in this kind of deck that often you don't need to kill from full health. 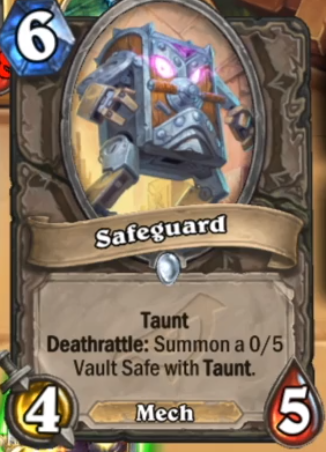 Sometimes even an 5 ATK minion will be enough, sometimes a 6 ATK. 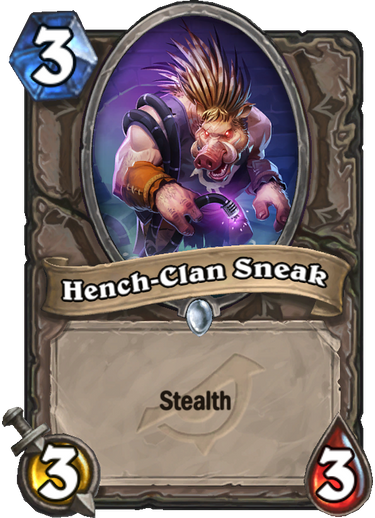 Ehm, why? 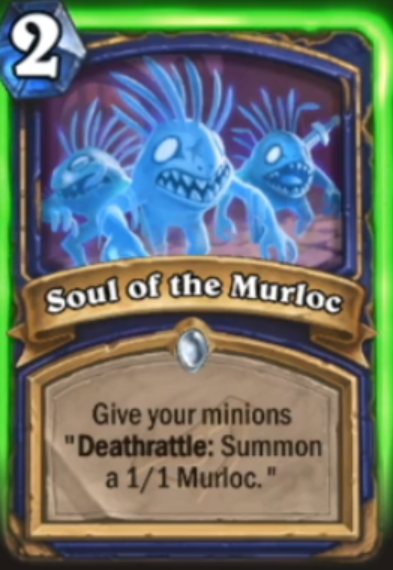 I mean Shamans could combine this with the spell Windfury and a big minion that was already on the board...but it seems like a stretch. 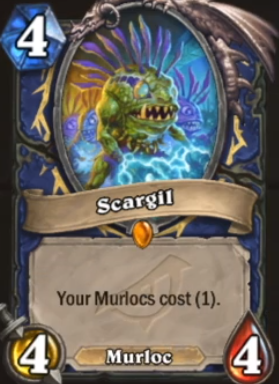 Easier to achieve something with this than with Mimiron's Head though. 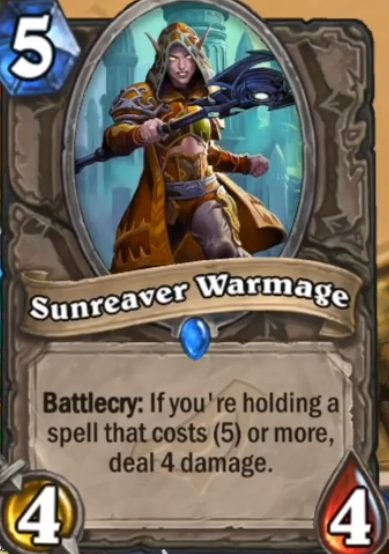 - "Sunreaver Warmage" seems insane to me. 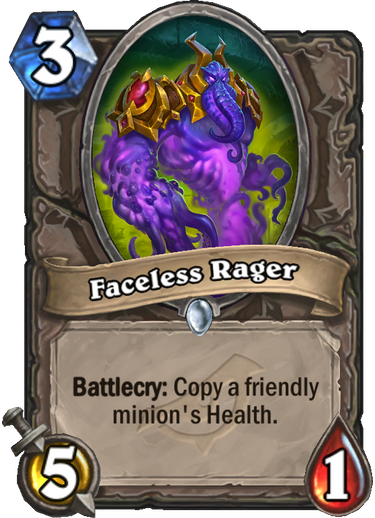 Its comperable with Crowd Roaster but easier to trigger (a lot of decks play 5+ - cost-spells) and Crowd Roaster was (or is) awesome. 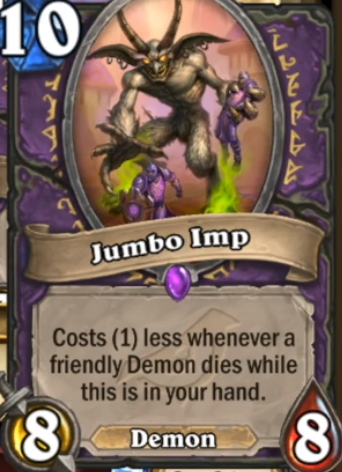 Huge Tempo Swing, easy to activate, relativly cheap, neutral...good card! 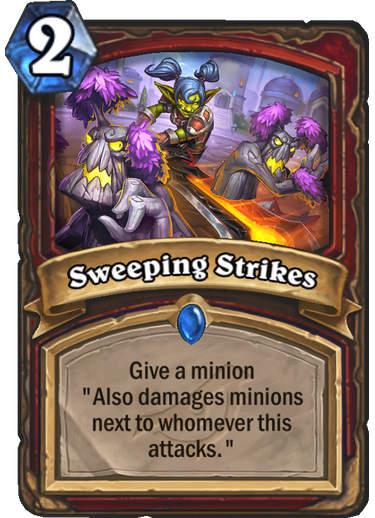 - "Sweeping Strikes". 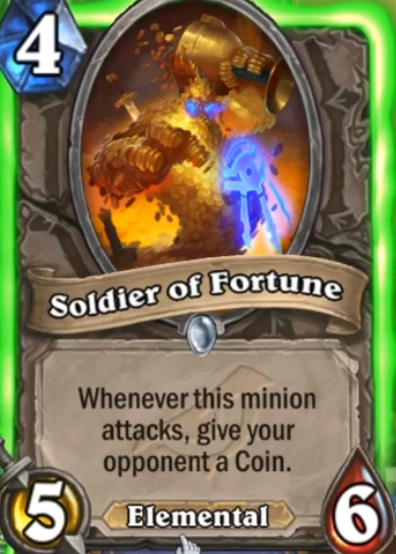 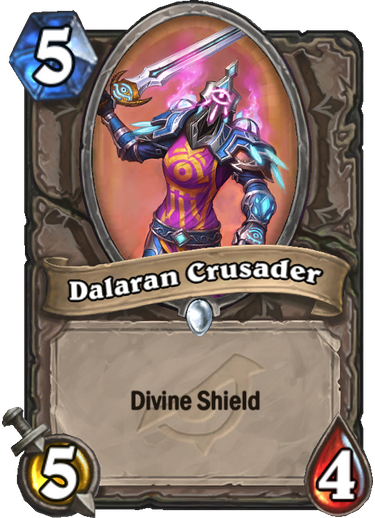 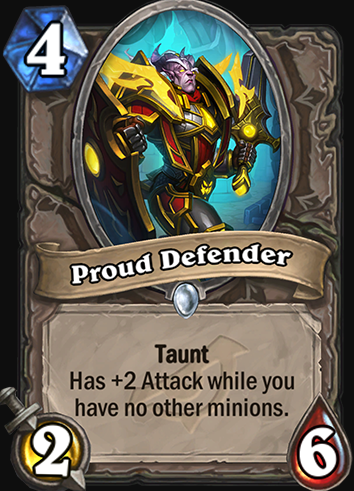 At first this looked to me like a typical warrior-card: only playable in combination with other cards. 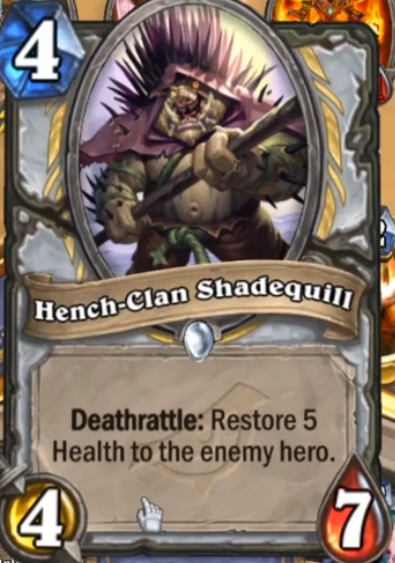 But I think this might be pretty good. 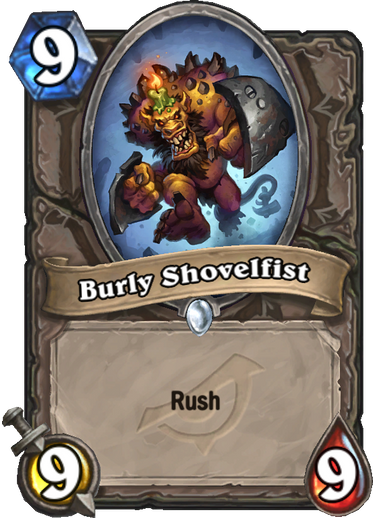 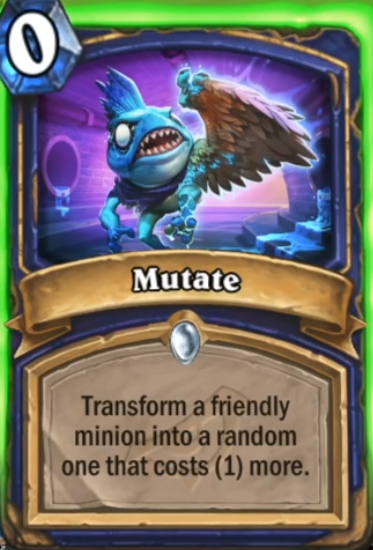 Combine it with Zilliax or Darius Crowley or any other Rush-Minion and you can get some serious trades...and a lot of life, when it comes to good ol' Zilliax. 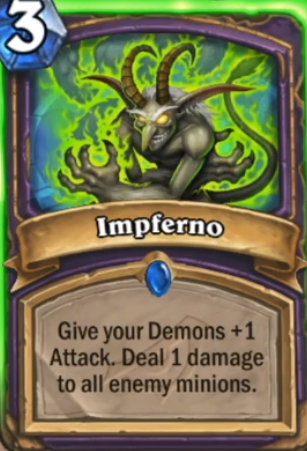 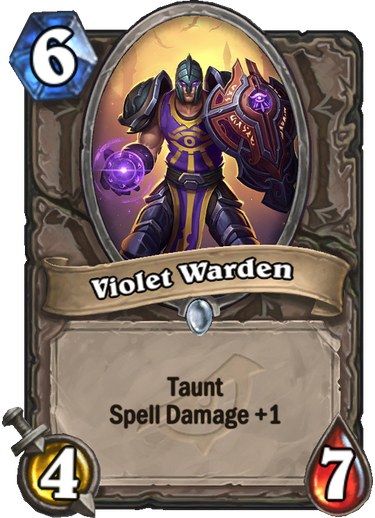 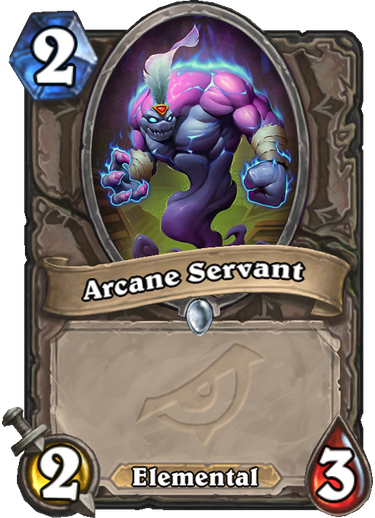 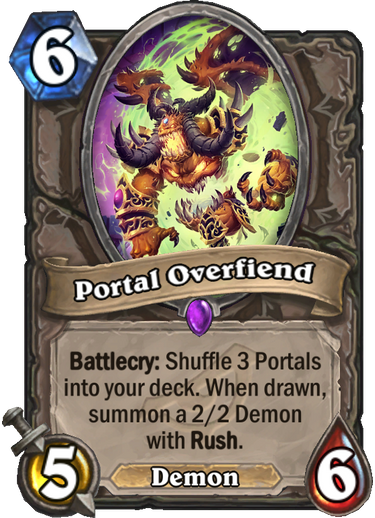 - "Portal Overfiend" seems like a neutral version of Fal'dorei Strider...not too exciting bit seems quite playable. 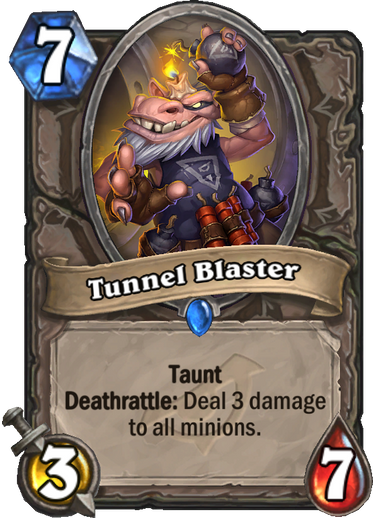 Because you can play a normal midrange deck, and then out of nowhere kill your opponent playing something between 15/21 damage from hand with 2 cards. 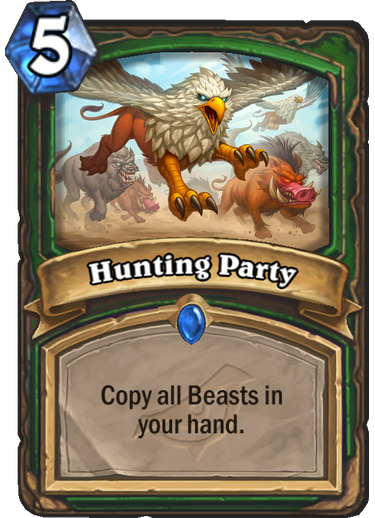 It is similar to how savage roar and bloodlust works: both needs something on board, only that this wants a single minion with high attack, while savage roar wanted a wide board. 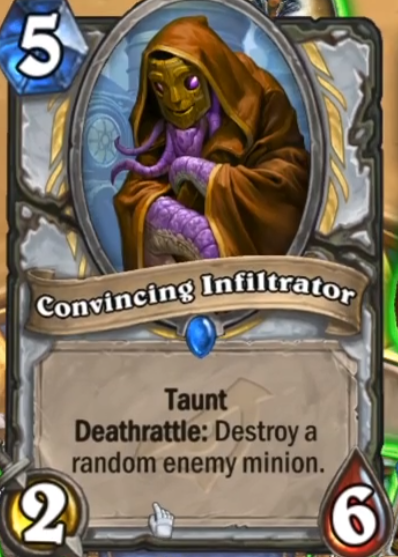 This can close many control match-up in your favour. 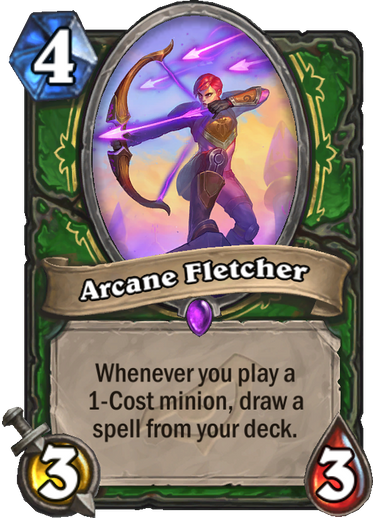 And playing high attack minions is something a midrange deck wants to do, so there isn't a problem in adding a different win condition based on this minion and the spell windfury. 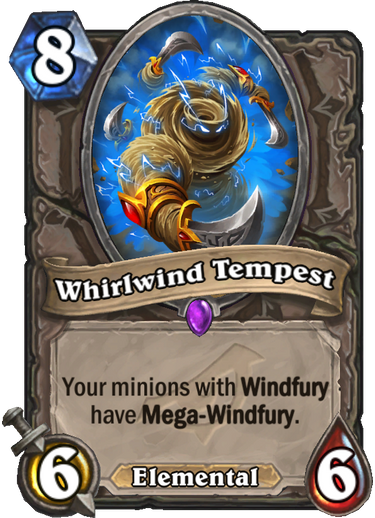 Yeah, I know what your getting at but I liked to point out more explicitly that you need a minion with Windfury to turn "Whirlwind Tempest" into an OTK combo. 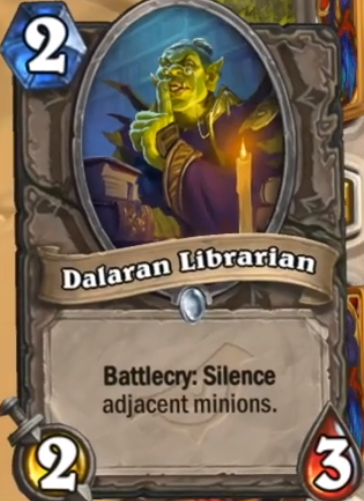 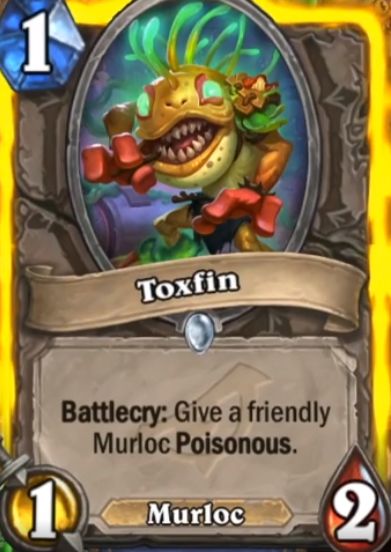 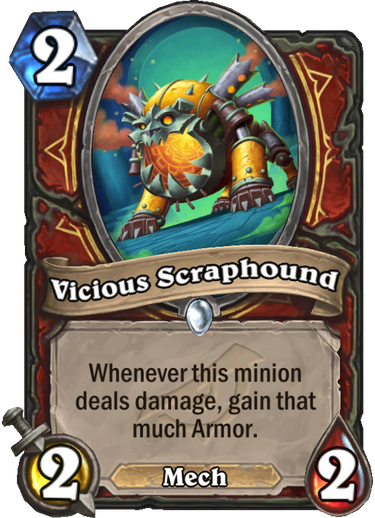 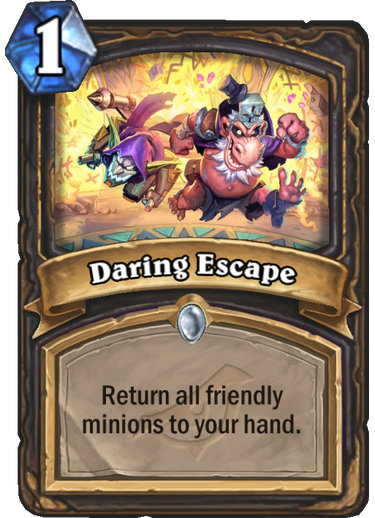 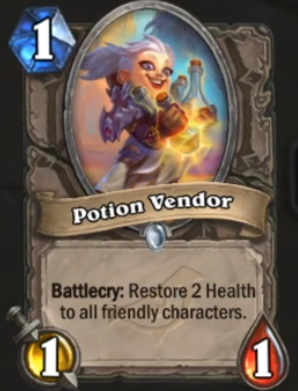 This is - at least in my eyes - more difficult to get than a bunch of random minions with Bloodlust or Savage Roar. 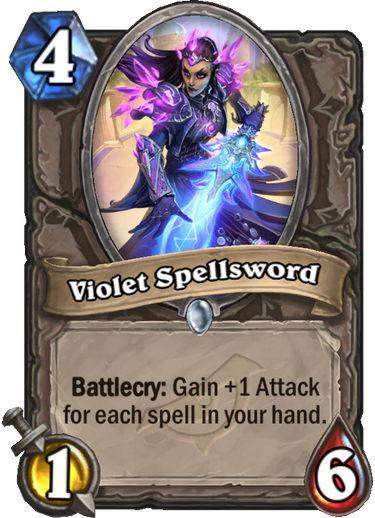 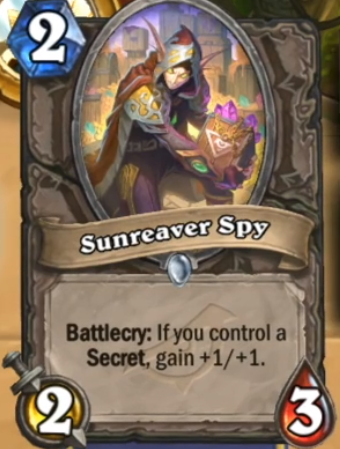 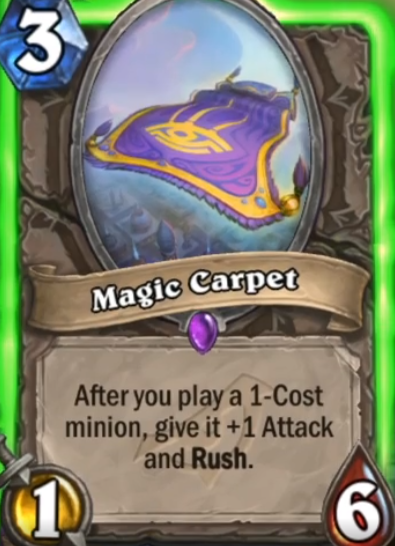 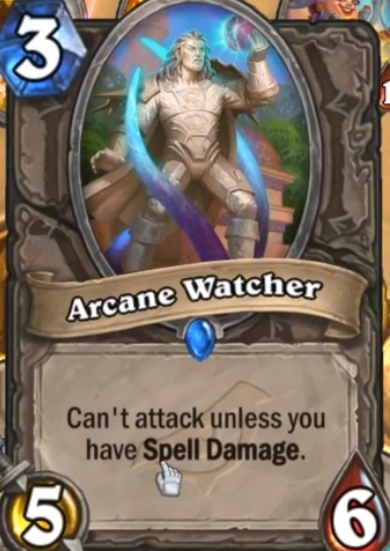 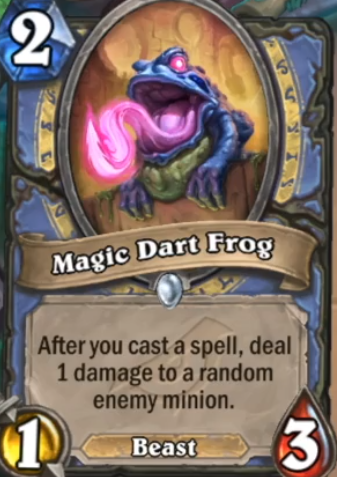 So besides the combination with Windfury (which actually might work but is only available to shamans), I can't really see this getting attention in any other class. 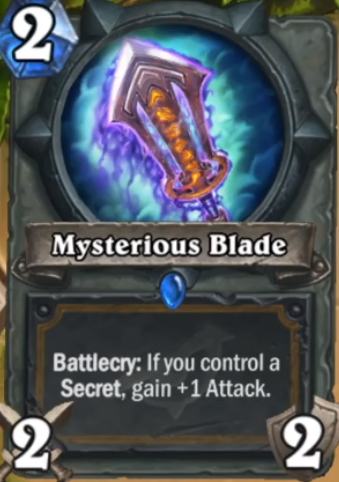 Yep, I was talking about the combo with Windfury only.